BoyleSports carries a great tradition when it comes to sports betting, especially Horse Racing, Football, GAA Sports and Greyhounds Racing among lots of other sports. This online sportsbook boasts a portfolio of around 30 sports, so it’s well fitted to handle all your sporting needs. Besides the most popular sports markets, BoyleSports also offers a selection of niche options: GAA Curling, Politics, both Rugby League and Union, Athletics, Entertainment/TV, Australian Rules and others. The bonuses and promos completed the sports offers pretty well at BoyleSports; you always have the chance to boost your account with certain bonuses or collect tons in Money Back offers or even Free Bets. 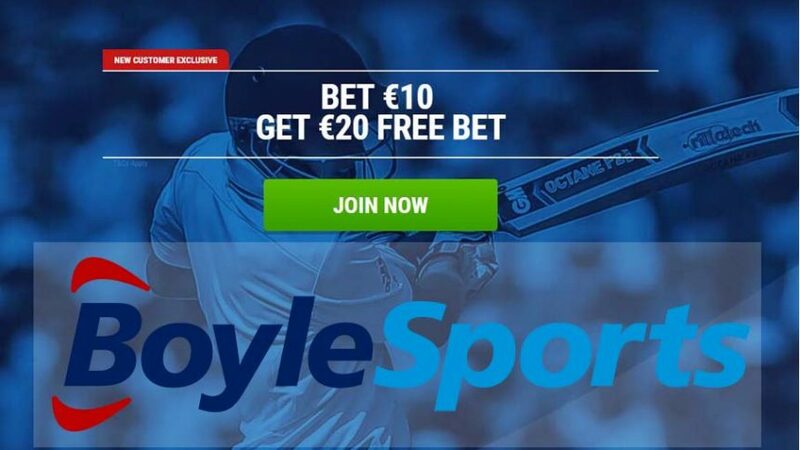 This is one of the biggest advantages of BoyleSports – your account will never run dry, there’s something always to win at this online sportsbook. 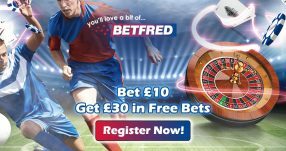 Join BoyleSports now and claim a Welcome Bonus of free £20 simply placing minimum £10 bet on any betting offer with the odds EVS (2.00) or bigger. Hint: Make sure to use the ACCA+ offer, it will see you get a refund and you’ll also receive a cool bonus up to 200%! No other online sportsbook offers the same kind of ACCA Insurance that you can find at BoyleSports. Transfer money to your account with six different currencies and a decent range of depositing options. If you’re the kind of player that uses the standard payments systems, then you’ll enjoy the banking options at BoyleSports. But to be fair, a little more additional depositing options would be welcome for the players that prefer to use other means of transferring money to their accounts. BoyleSports doesn’t feature a live chat option as part of its customer support program, however the site offer lots of options and information in case something goes wrong or if you ever find yourself needing assistance with an issue. You can give them a call or write them an email that, however you may have to wait a while until they respond to your query online. Another positive of playing with BoyleSports is the mobile app, which is rated as one of the top apps for online sportsbooks. 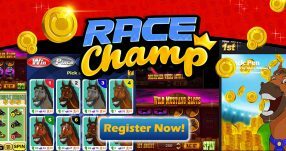 It’s on the same level as some of the most well-known online sportsbook apps, which guarantees that you have the most advanced betting services at your disposal. Besides BoyleSports Review, check out our other online sportsbook reviews to discover other popular online gambling destinations. Take a look at the detailed online betting guides and online sportsbook bonuses for winners! You can also follow the latest online sportsbook bonuses and online betting promotions on Twitter and Facebook.